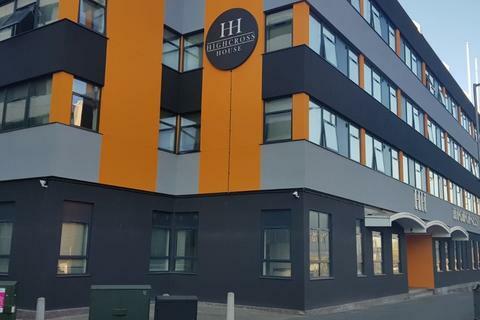 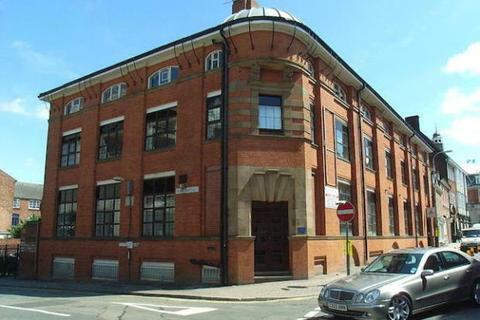 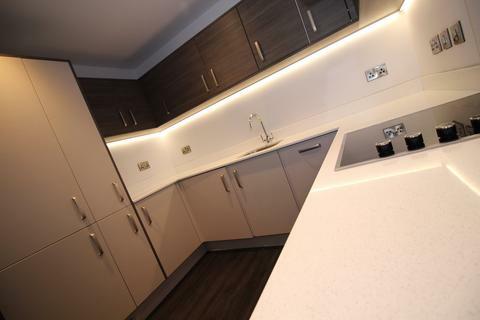 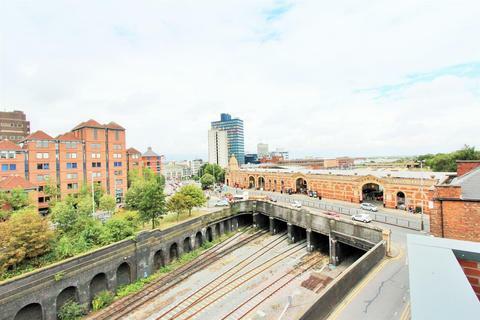 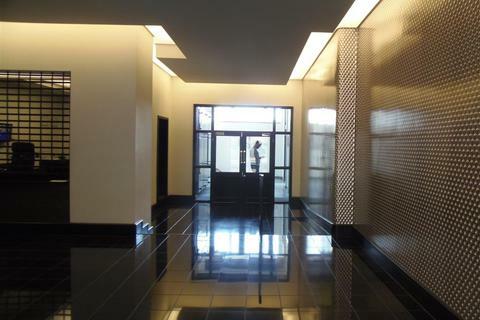 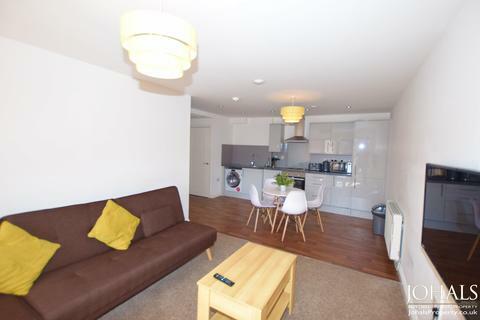 Fresh and new city centre apartment - Call Haart today to secure this modern apartment in the City Centre which provides good access for Leicester Royal Infirmary, Midland mainline train station and Leicester City centre. 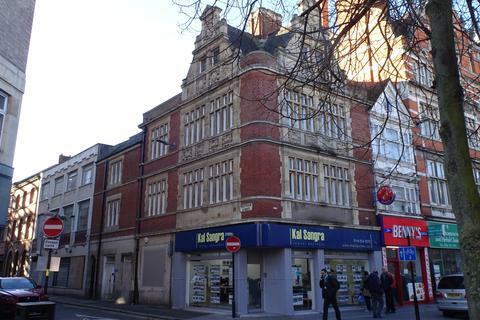 Marketed by The Easy Mover - Leicester. 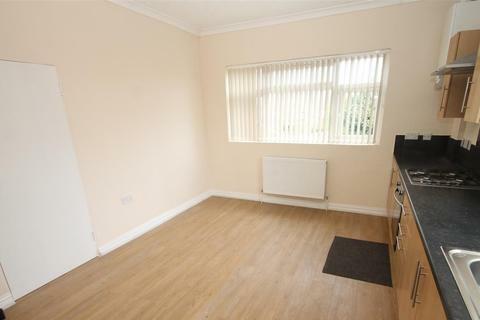 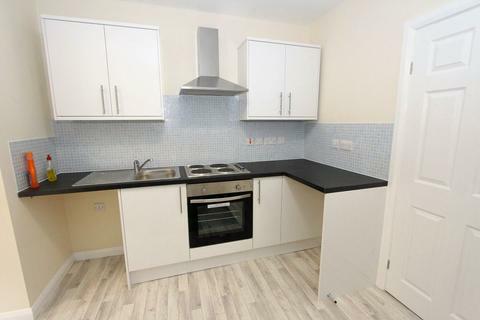 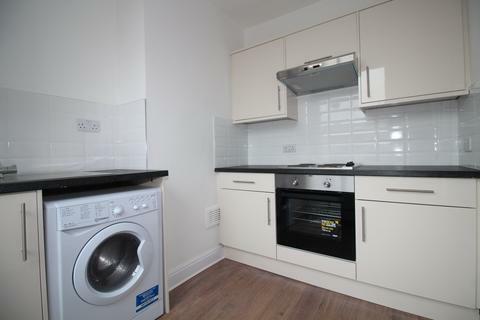 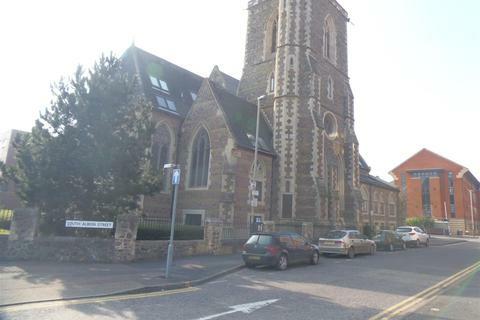 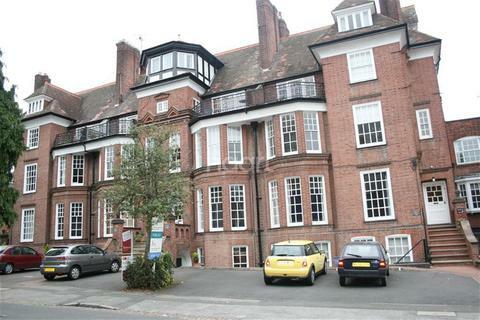 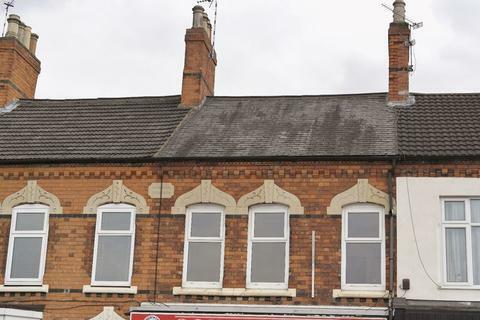 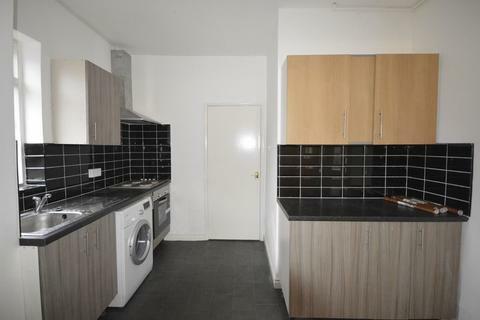 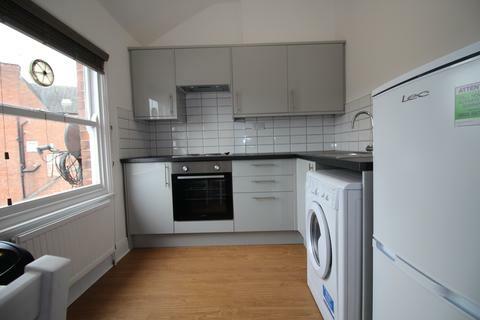 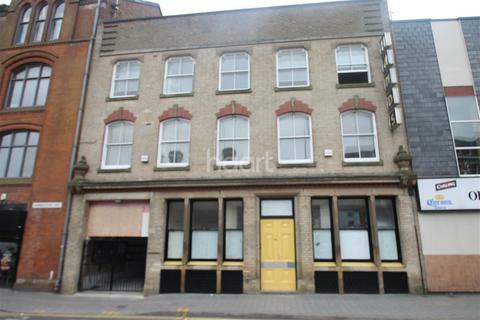 We are pleased to offer for Rent this 1 bedroom flat located on Westleigh Road, LE3. 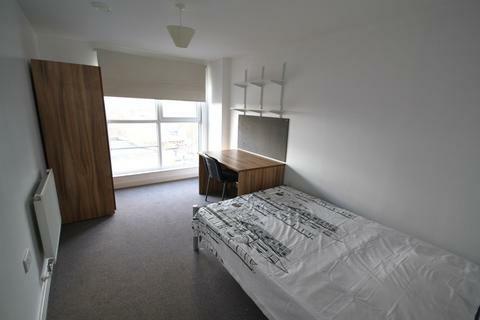 The flat consists a double bedroom, comfortable lounge/ living area,fully fitted kitchen with appliances and a bathroom. 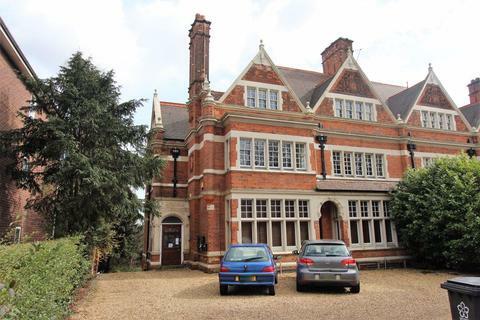 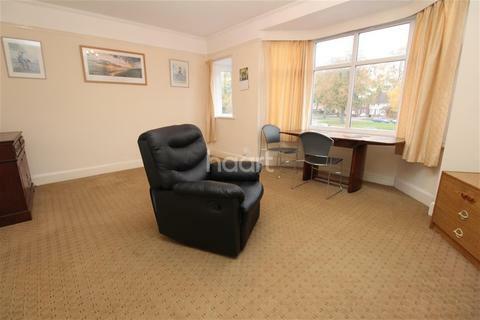 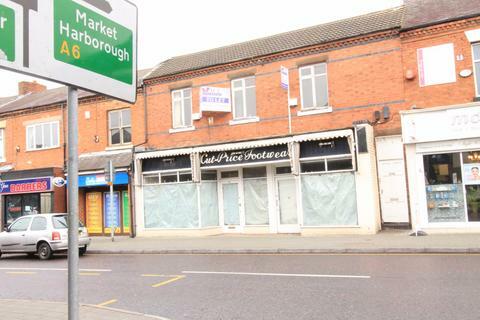 It is close to all local amenities around Narborough Road, City Centre and transport networks. 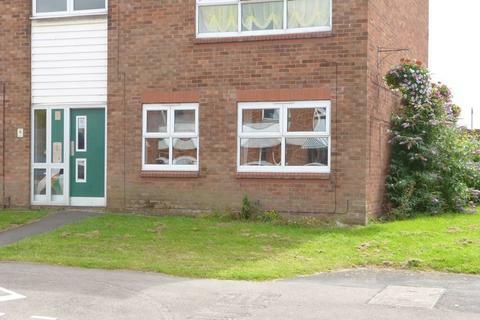 Comfort Properties are pleased to offer to let this first floor fully refurbished flat in Thurmaston LE4.